FRANKFURT (Reuters) -- BMW Group said deliveries of BMW, Mini and Rolls-Royce cars rose 8 percent in November to 188,342, thanks to a continued strong demand in China and a 20 percent rise of its BMW and Mini sales in the UK. 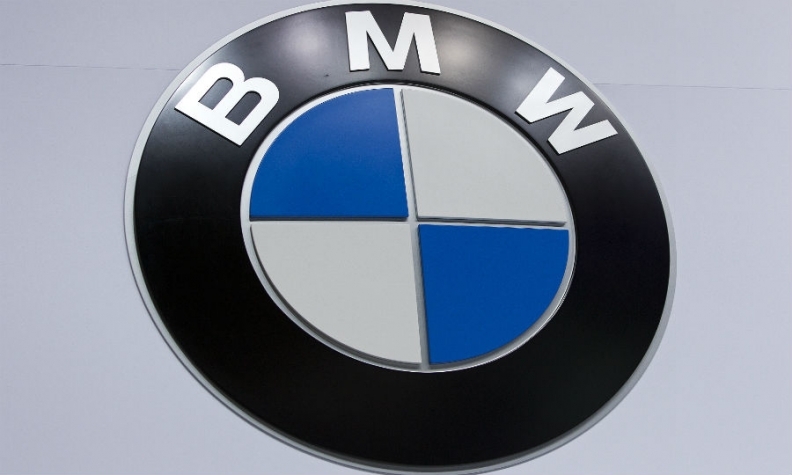 Sales of BMW branded vehicles climbed 6 percent to 158,953 in November. Sales of Mini cars were up 17 percent to 29,018 last month, boosted by the launch of the new five-door Mini. "We can now be confident of achieving our target of selling over two million vehicles by the end of the year, a new record for the BMW Group," sales and marketing chief Ian Robertson said in a statement. Group sales increased 7 percent to 1.90 million through November. BMW brand sales rose 9 percent to 1.63 million, while Mini sales fell 3 percent to 265,404.